Avalon and I literally squealed when we found this luscious Luxe ribbon at Michaels for half price! Squee! 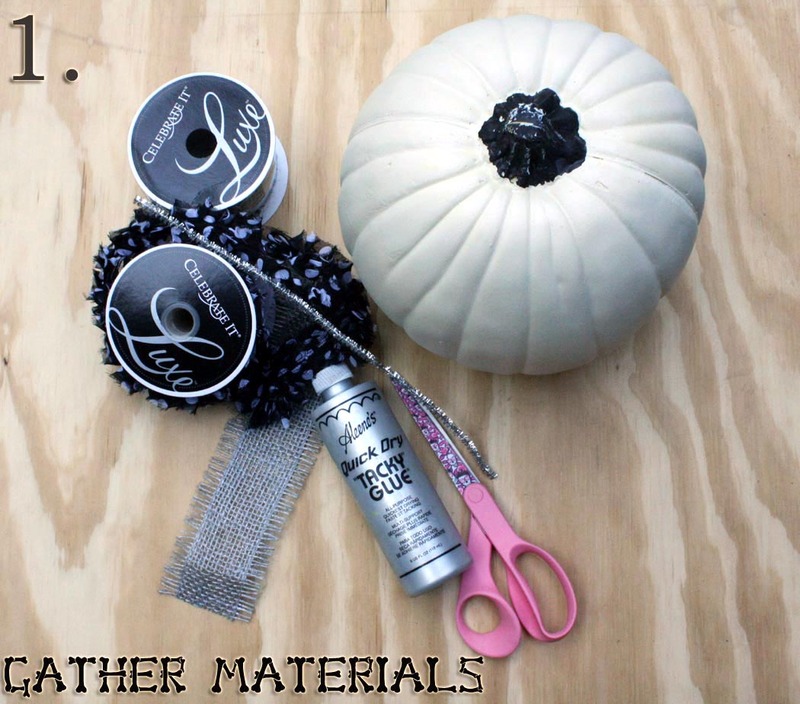 Then we grabbed a foam pumpkin and a sparkly black crow (also on sale) to make week's Teen Crafts DIY for iLoveToCreate. We are both delighted with how this turned out and intend to whip up some more for our Halloween decor! 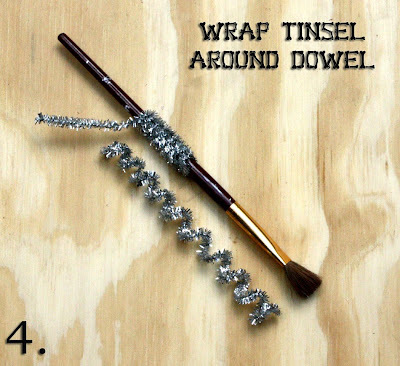 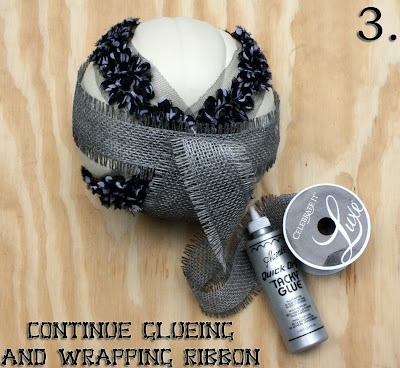 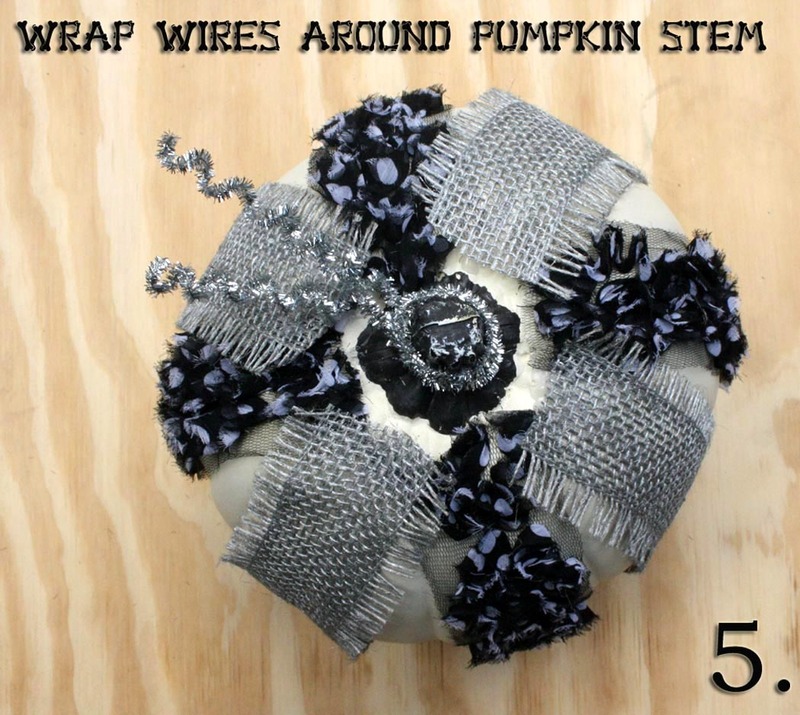 You can create endless looks depending on the ribbon you choose, a thick line of Aleene's Quick Dry Tacky glue makes quick work of this project. Very cute idea. 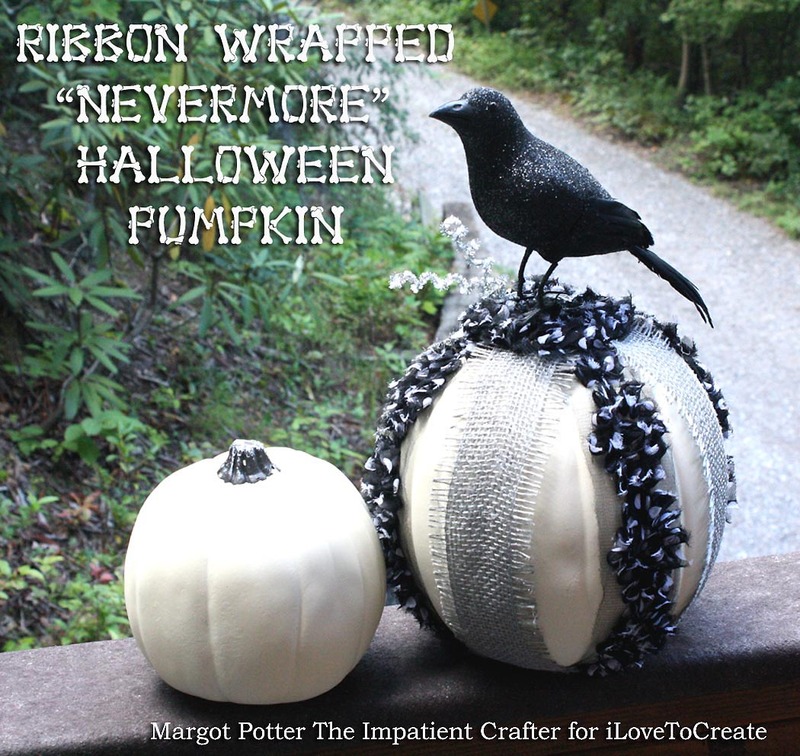 I am glad they finally make crafting pumpkins. 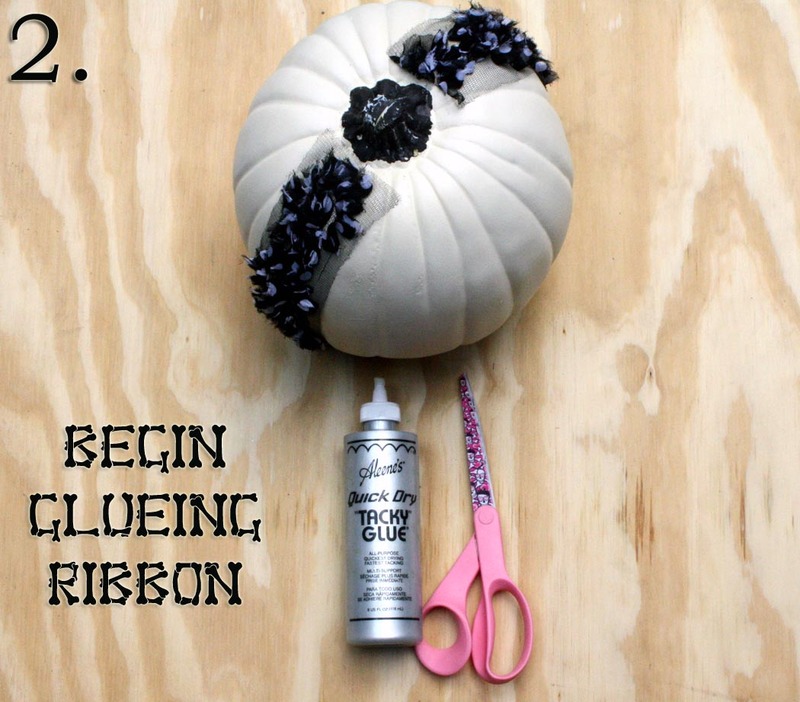 I love those pumpkins, I just watch for when they go on sale and snag them right up! 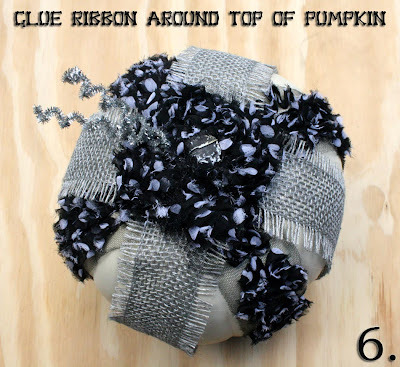 It's so fun to make something you can use over and over again.